We began site work October 2017, with a final completion February 2018. 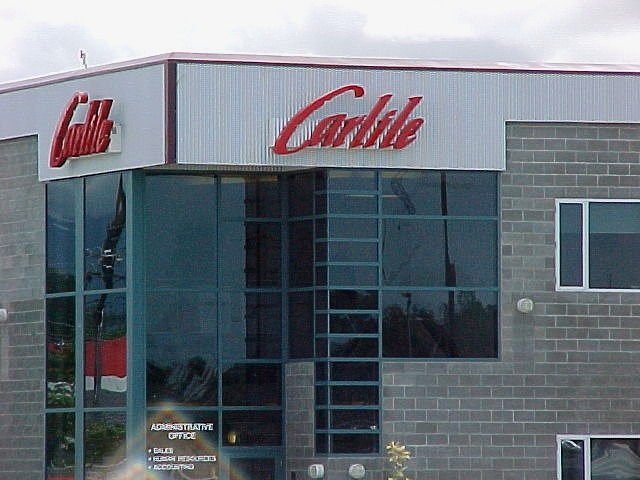 This was an existing RV sales and services building that was modified to a heavy truck sales and service facility for Western Peterbilt. 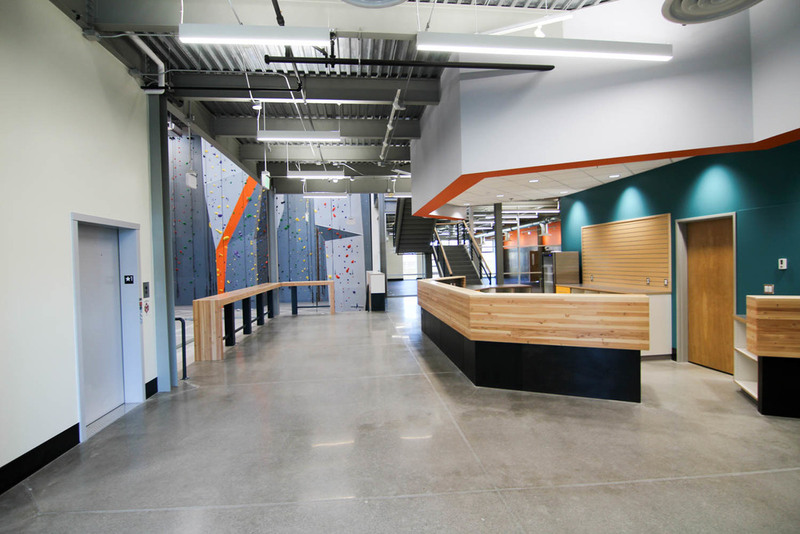 This is a design-build construction with approximately 1,800 sf of existing 1st floor office / sales space that was converted into two truck service bays; and an additional 1,680 sf drive-through wash bay addition to the West end of the building. A portion of the existing 2nd floor will be removed, which will reduce the 2nd floor by 3,050 sf. 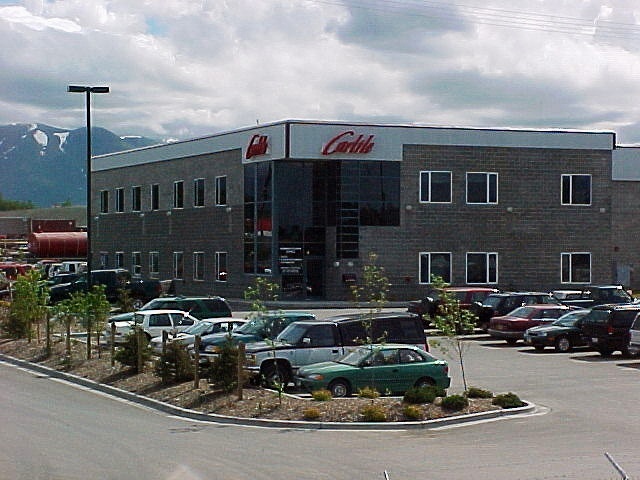 Western Peterbilt in Anchorage, Alaska has a full-service store, parts department, service department, a leasing department, and a sales department. We began site-work in July 2017 and completed February 2017. 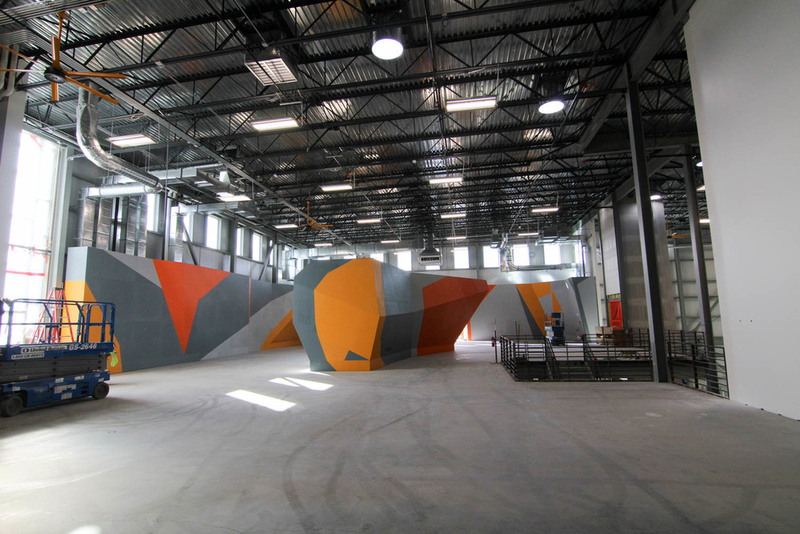 This was brand new construction and consisted of a two-tenant building for Creative Lighting and Sound. The building was a total of 12,500 sq. ft. warehouse, a 3,750 sq. ft. storage mezzanine and an office within each tenant space. Creative Lighting and Sound is a company that specializes in producing and supplying equipment for large events that require specialty sound systems. 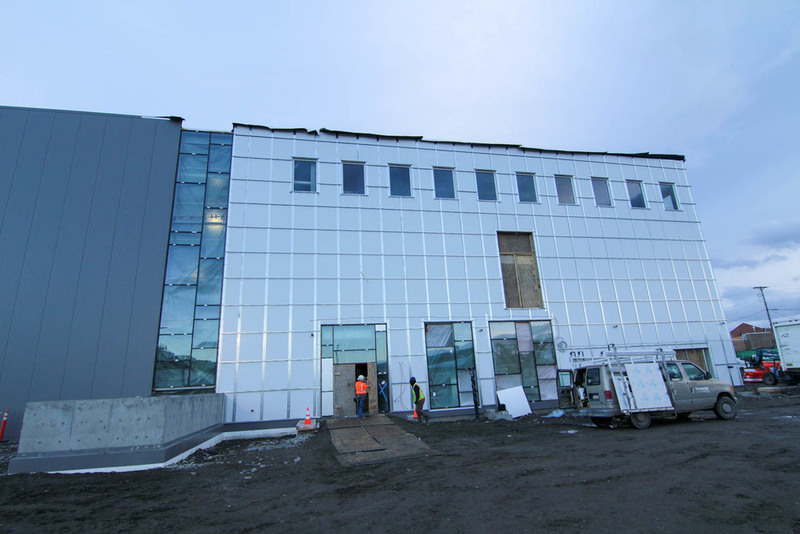 Other major team mates include: 61 North Architects, Anderson Engineering, Oien Associates, B.C. Excavating, Safe-T-Way Electric, Slayden Plumbing and Heating, Whalen Construction, and Yukon Fire Protection. We began site work June 2017 and was completed January 2018. This was a new, 7,150 sq. ft., single story, 29’ high, two-door hangar. 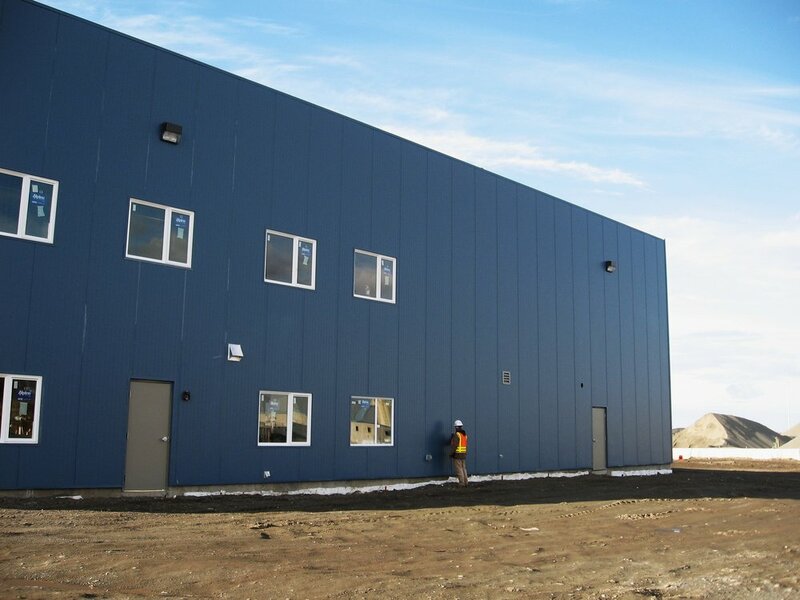 This was constructed from a pre-engineered building from R&M steel with insulated metal panels from All Weather Insulated Panels. We include this project as one example of another type of team we have built many times in the past. 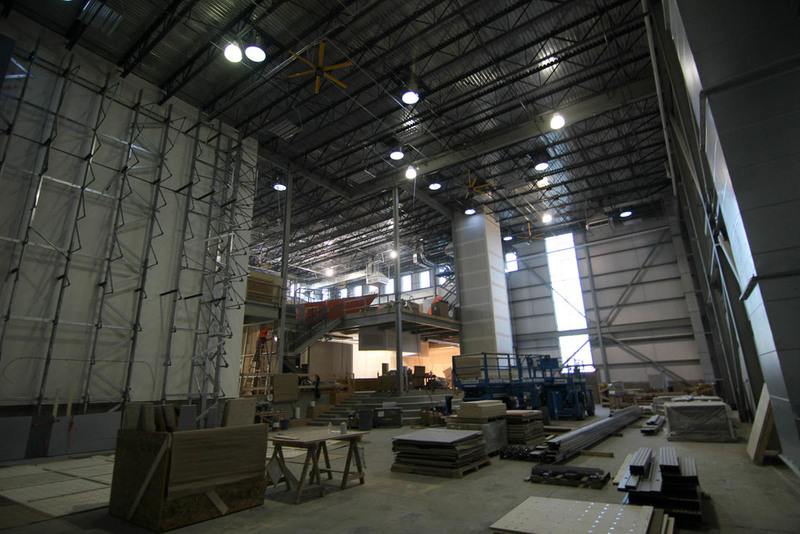 One of our many industrial design-build projects, this is a 58,500 sq. ft. single-story pre-engineered steel frame garage for Municipal street maintenance equipment. 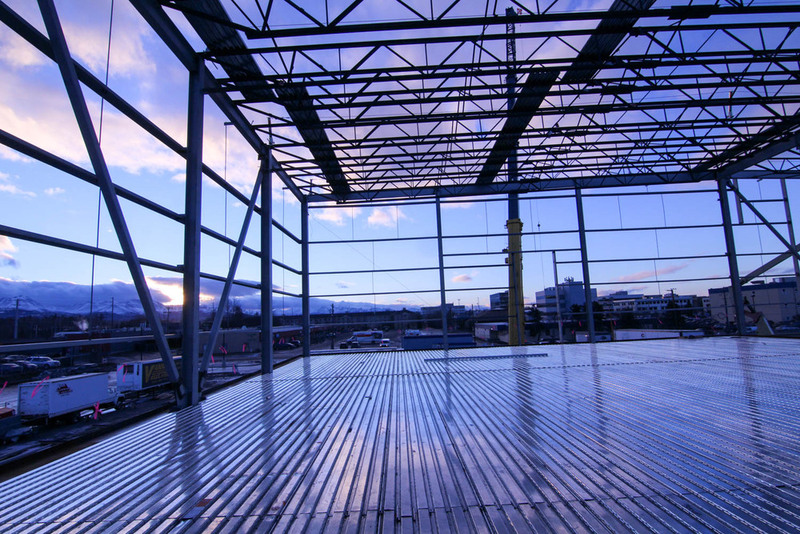 The structure consists of concrete slab on grade, concrete grade beams and pile caps, and driven steel pipe pilings. 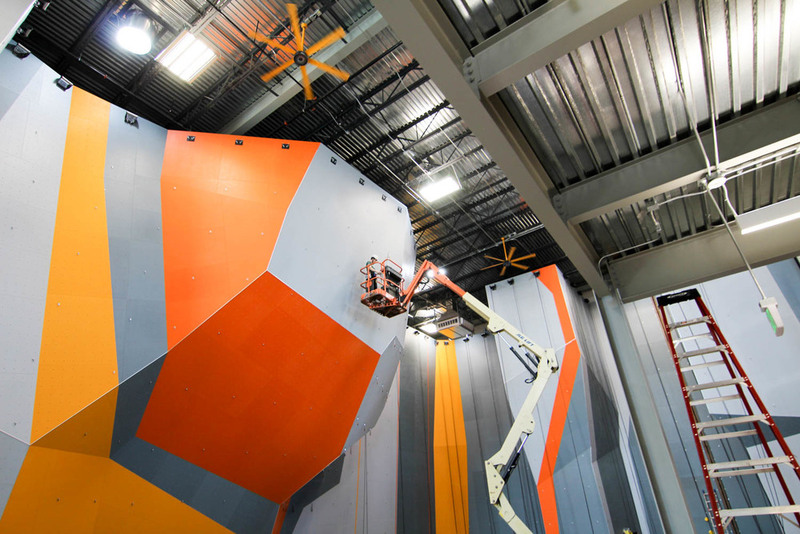 Mechanical systems include gas-fired make-up air, interlocked exhaust fans, gas-fired radiant tube heaters, and a floor trench drain system connected to an oil-water separator. Electrical systems include a 400-amp 480V 3Ph service and metal halide lighting. The project is located on the site of the old Northwood Street Landfill, closed in 1974. The foundation design includes ADEC review for landfill closure and prevention of leachate infiltration to underlying aquifers, as well as collection, dispersal, alarm and exhaust of landfill gases beneath the building. 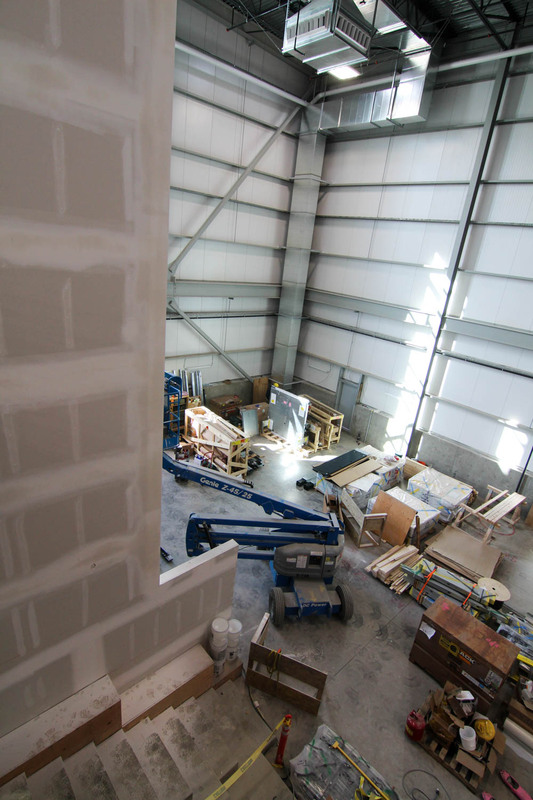 Our design-build team includes ECI-Hyer as architect and Enterprise Engineering as civil and structural engineers. 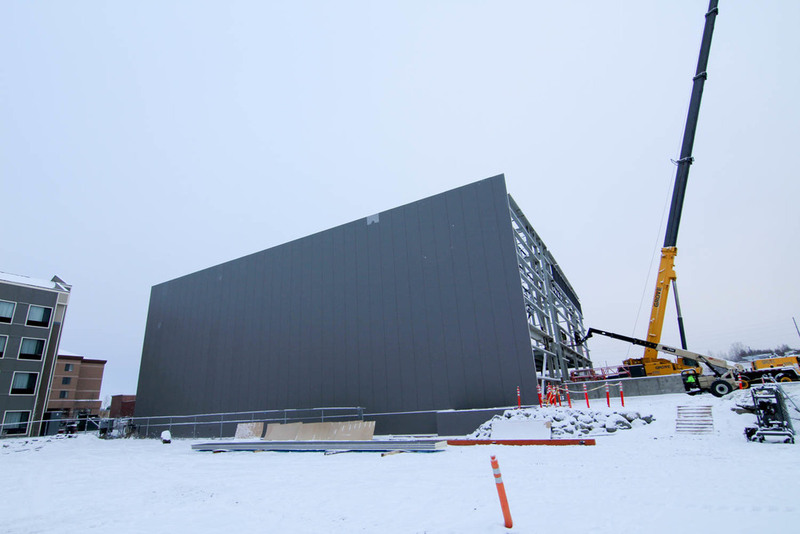 This project was a design-build with the construction of two structures, a main shop building and a warm storage building. Scope of work included parking and yard space. Project kicked off in April and substantial completion was in December 2013. 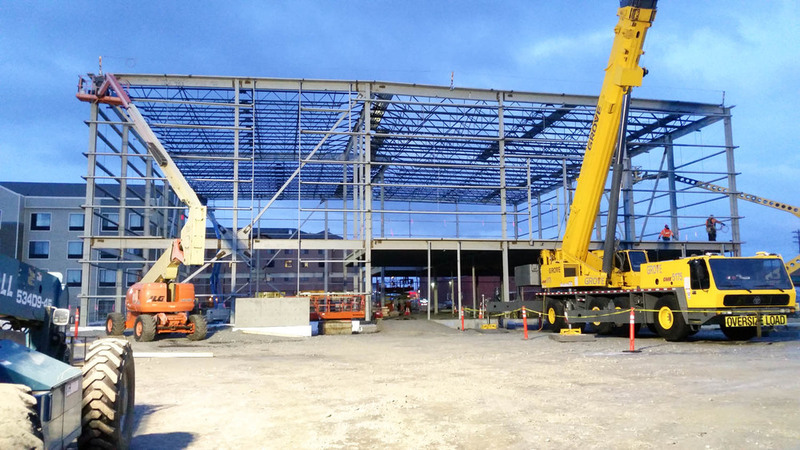 This project began in spring of 2012 and wrapped up spring of 2013 with the competition of a13,500sf, pre-engineered steel building that will be used as office and warehouse space.